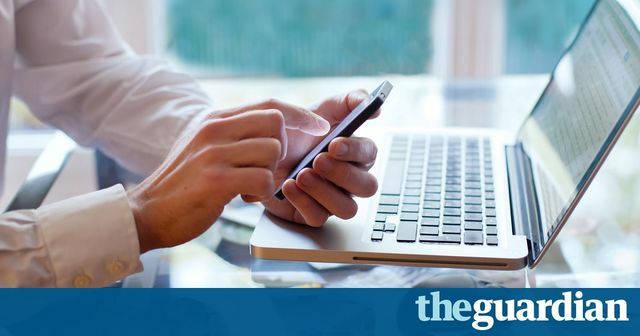 Fresh on the heels of an English High Court ruling that an employer could read an employees work emails, the European Court of Human Rights have ruled that a balance must be found and that not all correspondence using a work account can be readily accessed by an employer. What is abundantly clear is that it’s vitally important for all employers to have robust, but balanced, IT policies setting out what the company may monitor, why and how. However, it would not be advisable for employers to set out policies that are draconian as these may well end up being unenforceable and promote breaches of Article 8 (right to a private life). It’s also important to ensure that those who have responsibility for monitoring and/ or access to staff communications are properly trained about how they should carry out this function and at what point the line is drawn. This is a developing area of law and every new electronic medium that employees and companies use to communicate, will raise new issues.